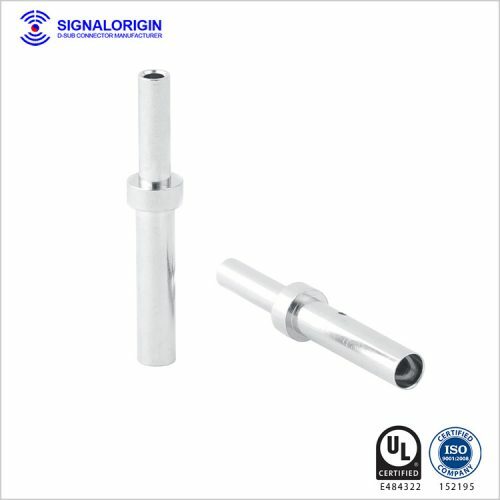 We have a wide range of wire spring pin, d sub contacts, signal contact for Sale. 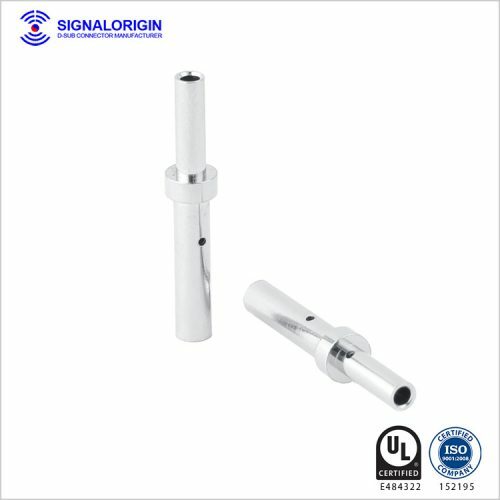 Signal Origin focus on connector industry for years. We are the professional manufacturer who offers the best quality Wire Spring Pin.